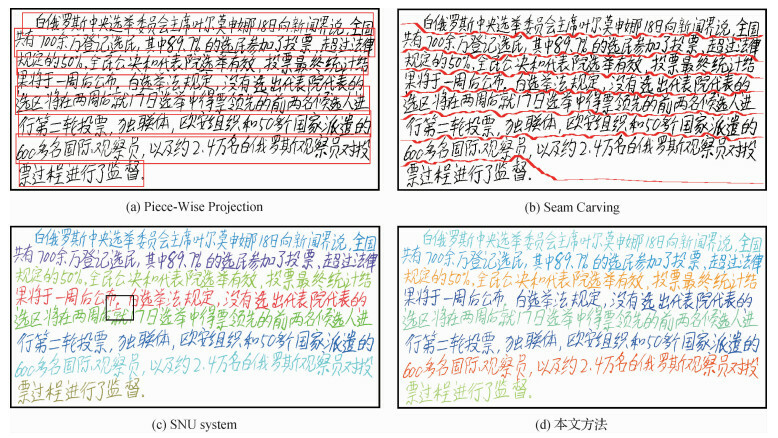 Objective Handwritten text line extraction is fundamental in document image processing. 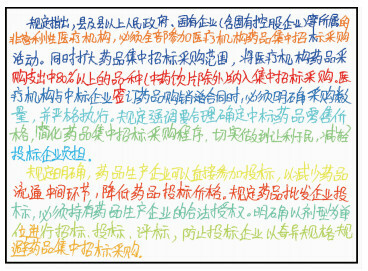 The text lines may suffer from tilting curving crossing and adhesion because of unconstrained paper layout and free writing style. 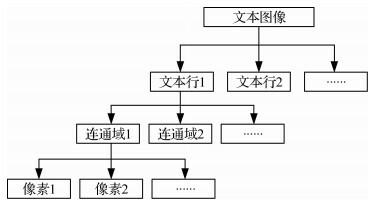 Traditional text line segmentation or clustering method cannot guarantee the classification accuracy of the pixels between text lines. 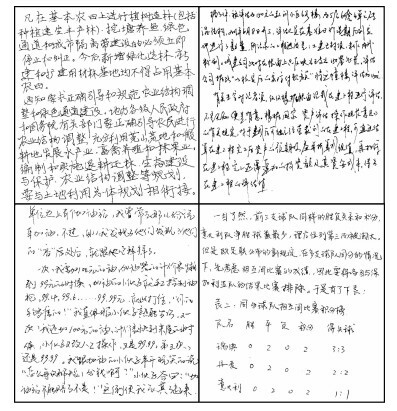 In this study, a text line regression-clustering joint framework for handwritten text line extraction is proposed. 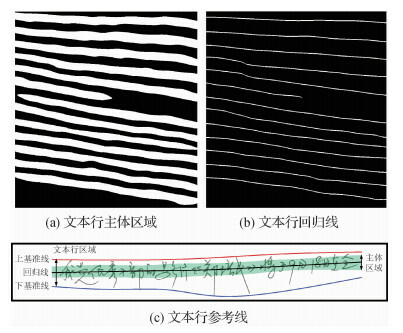 Method First, the anisotropic Gaussian filter bank is used to filter the handwritten document image in multiple scales and directions. The main body area (MBA) of text line is first extracted by smearing, andthe text line regression model is then obtained by extracting the skeleton structure of the MBA. Second, the super-pixel representation is constructed with connected component as the basic image element. 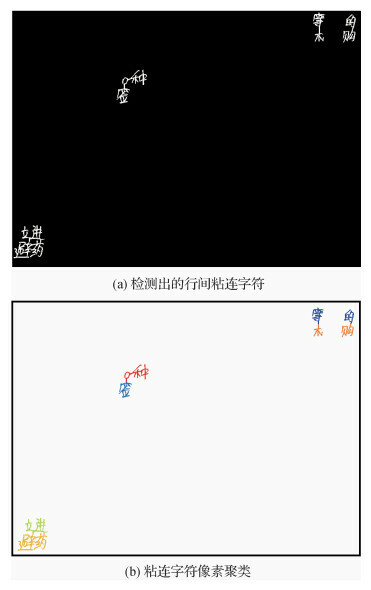 For super-pixel classification and clustering, an approach based on associative hierarchical random fields is presented. A higher-order energy model is established by constructing a hierarchical network of pixel-connected component text lines. 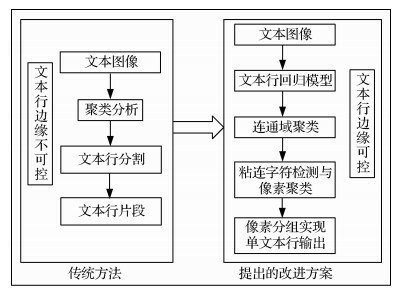 On the basis of the model, an energy function is built whose minimization yields the text line labels of the connected components. With the achieved instance labels of connected components as basis, the sticky characters that share the same label are detected. Third, the pixels of the sticky characters are re-clustered with k-means algorithm under the constraint of the text line regression model. With the instance labels of text lines, the manipulation of the text lines can be achieved by label switch. 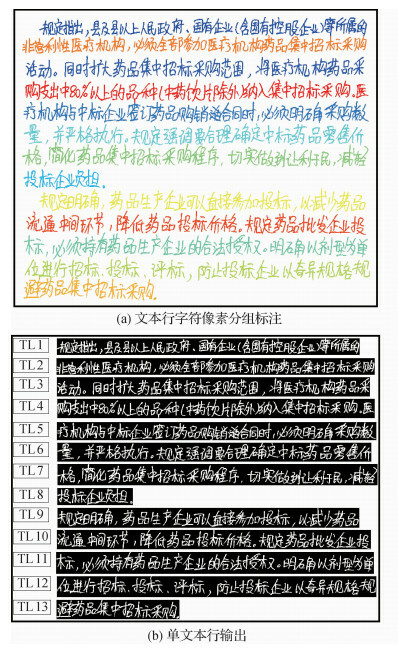 Therefore, the geometric segmentation of the document image is no longer needed, and the bounding box can be used to extract text line directly. 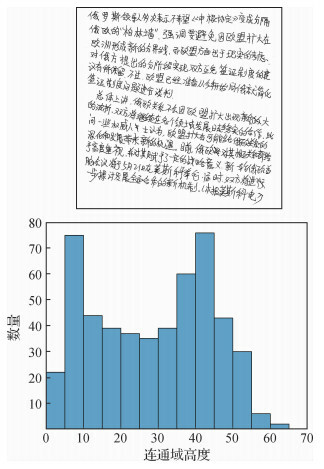 Result Experiments were performed on HIT-MW document level dataset. 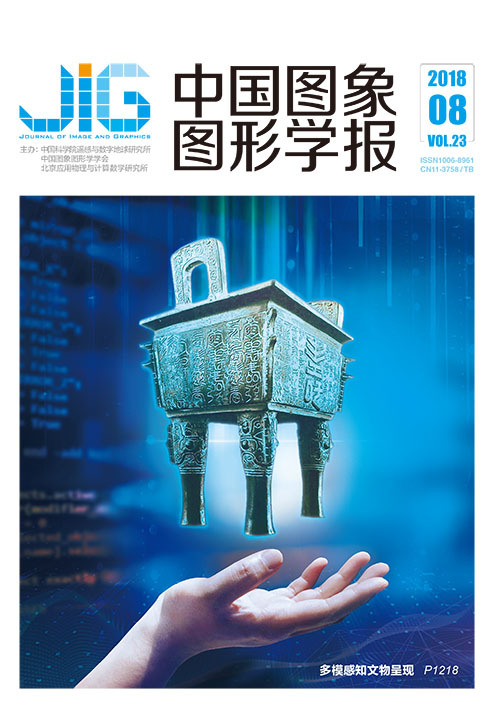 The proposed framework achieved an overall detection rate of 99.83% and recognition accuracy of 99.92% which reach to the state-of-the-art performance for Chinese handwritten text line extraction. 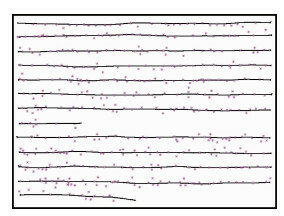 Conclusion Experimental results show that the proposed text line regression-clustering joint framework improves the segmentation accuracy in pixel levels and makes the edge of the text line more controllable than traditional algorithms, such as piecewise projection, minimum spanning tree-based clustering, and seam carving. 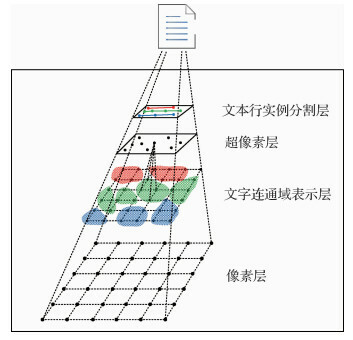 The proposed system exhibits high performance on Chinese handwritten text line extraction together with enhanced robustness and accuracy without interference of adjacent text lines.